Our field operation has evolved principally into the growing of landscape-sized deciduous ornamental trees and shrubs. 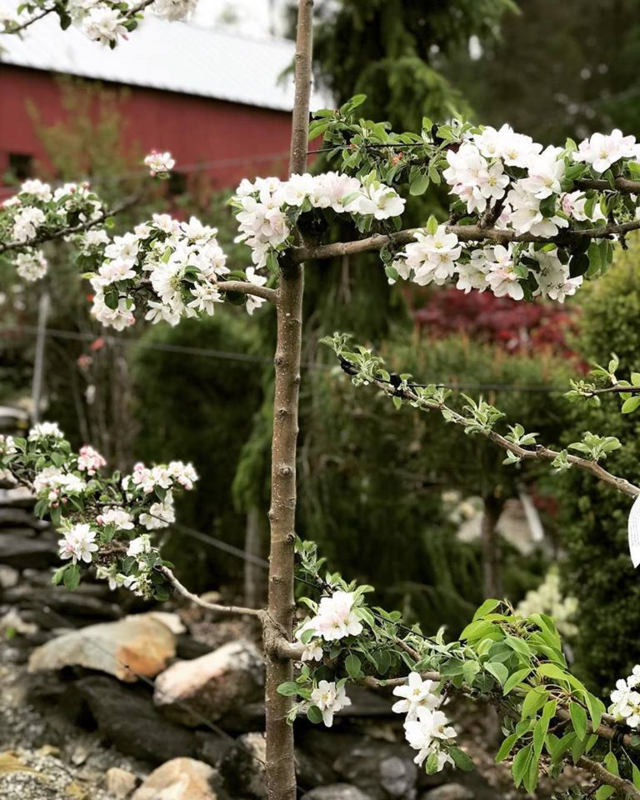 We specialize in select varieties of fruit trees, lilacs, viburnums, magnolias, Hydrangea paniculata cultivars, and winterberry, plus grow many other specialty trees and shrubs. 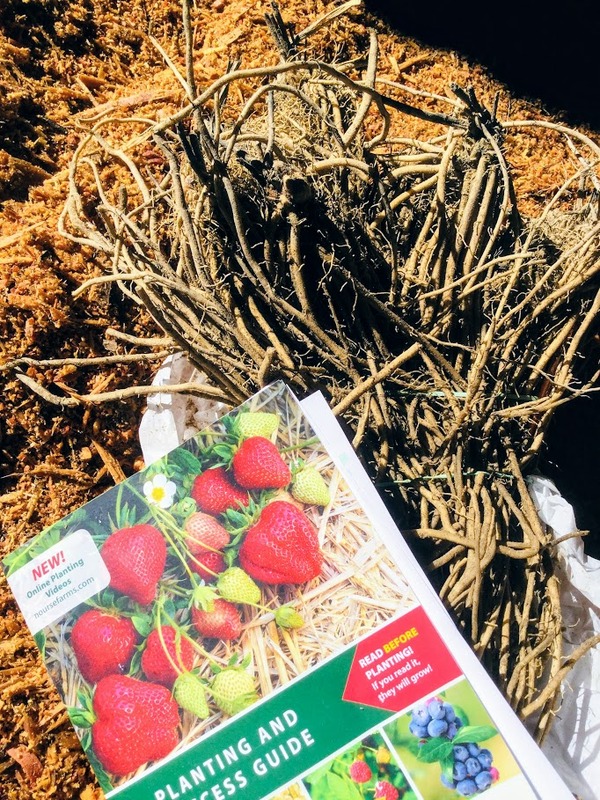 This plant material is hand-dug and sold in our garden center, or used on our landscape jobs. Field-dug lilacs like the ones below, which were balled-and-burlapped for a landscape project by our skilled crew, create instant ambiance in a garden.